Land for high school, 12 acres next to the river: $120,000. Special events and programs are requested and funded if we have sponsors. College costs approximately $3,000 per student, per semester for a four-year education. Currently we do not provide college funding, but would like to in the future. Operational expenses including: Payment for 23 teacher and staff salaries, food, clothing, books, teaching materials, toiletries, and energy. Higher education costs: This is the cost to send the students to high school boarding school once they graduate from Okari. It also includes the cost of their supplies for school and clothing. Special Events and Programs: Opportunities come up for our students to travel to local competitions in music or soccer. One of our goals is to offer enrichment programs from visiting experts in art, science, mathematics, and the environment, as well as to transport the students to other programs that become available. Capital Expenses: Currently we are 1.5 miles from the water source. We need to upgrade our water containment system, install a pumping system, and build classrooms that are permanent and weather tight. We also need to make improvements to existing buildings and landscape. Savings: We need to establish a savings account for unexpected expenses that come up. Eventually we would like to have a fund that pays for our students’ college education. 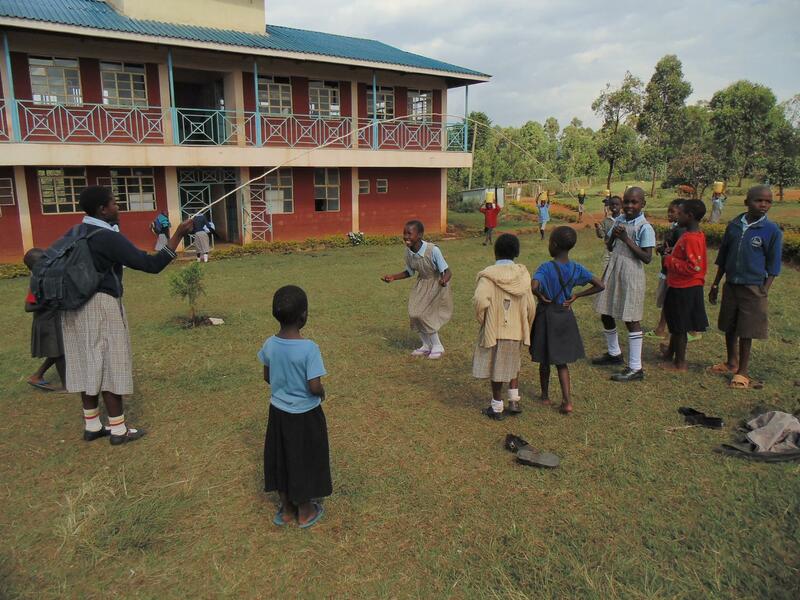 The school is funded through sponsorship, events, and fundraising partners to make $60,000 annually. Each partner gives or gets $5,000. There are eight opportunities for higher education partners giving $5,000 each, for a total of $40K to fund the boarding school. Our funding priority is meeting operating costs, followed by boarding school opportunities. Once this is funded, we fund our special events, capital improvements, and savings. We fund between 20-25 students per grade, per year. Our financial priority focuses on operating expenses and funding our higher education obligation. All special events and programs and capital expenses are funded (providing funds are available) once the operating expenses are covered. Our Funding Partners include individuals, couples, families, Youth Programs, Rotary Clubs, schools, businesses, temples, church groups, college students, friends—anyone willing to make a huge impact on a orphaned child’s life. Many more partners are needed to fully fund our foundation. If you are interested or have questions, please contact Peg Campbell at (978) 482-5559 or peg@okarichildren.com.